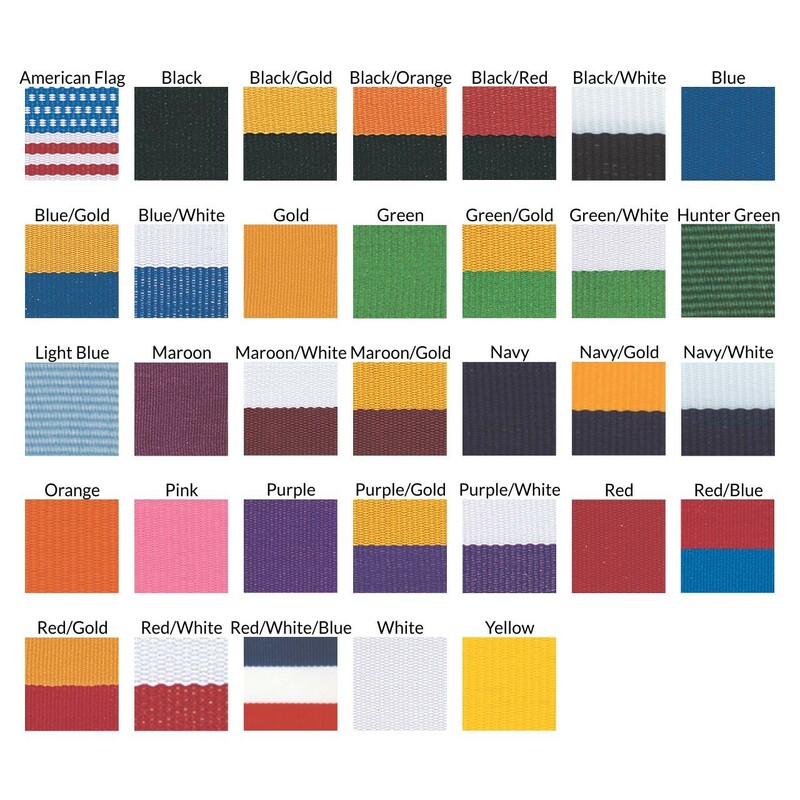 This medallion will make any team player feel proud and honored. 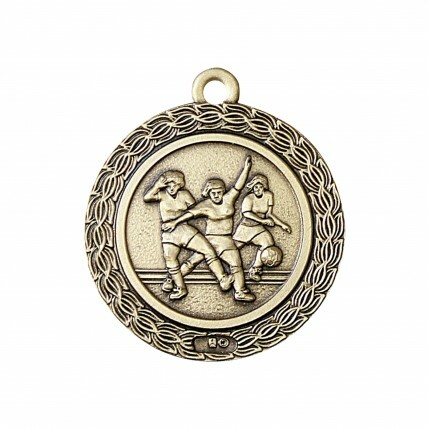 This Small Premium Female Soccer Medallion is made of the highest-quality metal and includes darkened engraving. 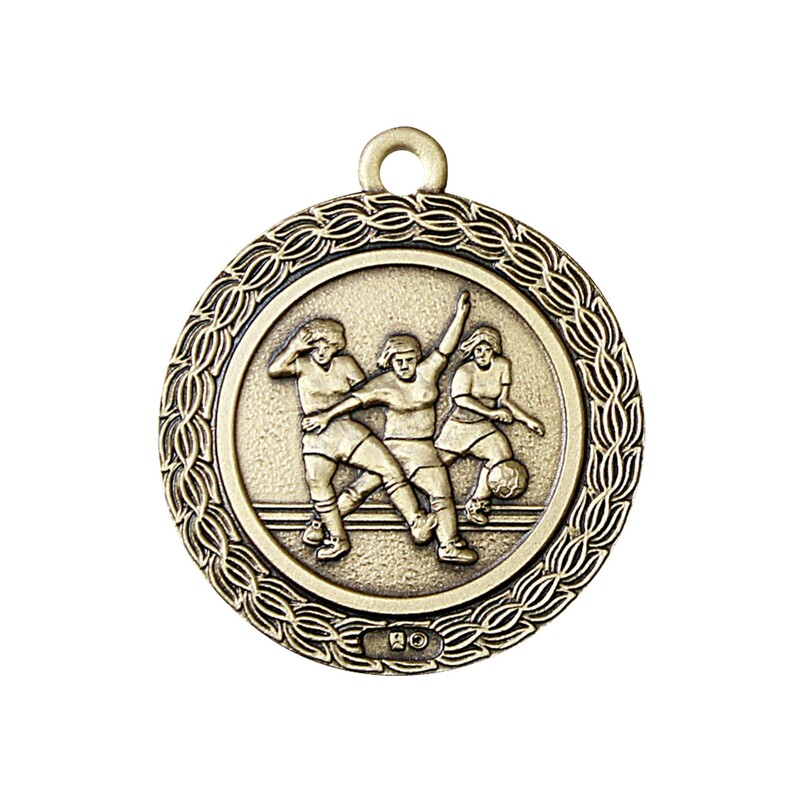 This premium soccer medallion portrays three female soccer players. Recognize an outstanding female soccer player with this award.